Before you start promoting your show, how do you know if it's good? 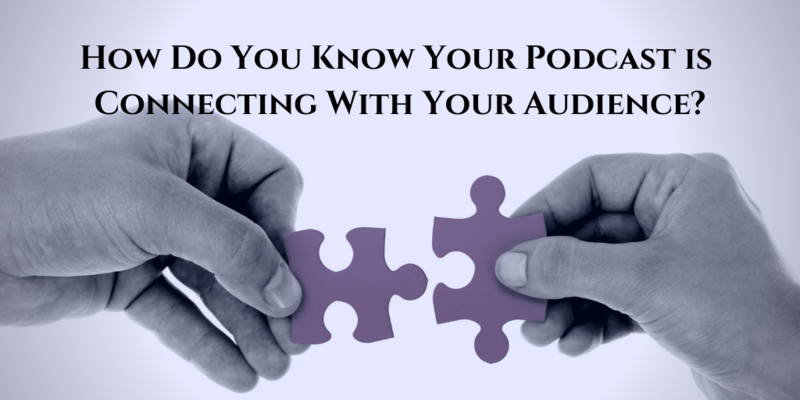 How do you know if it will connect with your audience? Imagine you want to start a lawn mowing business and the only way you know how to cut the grass is one blade at a time. That's how I felt about my podcast until the coaching session I had last night with Dave Jackson. I'm Zita Christian host of Ritual Recipes. A podcast filled with practical magic to nourish your inner life. I had a coaching session with Dave Jackson last night. He used a screen sharing technique to walk me through the problems I had with my podcast and with my gear and with my website. I am not technically savvy, and that's putting it mildly. But with Dave, that's not a problem. The man is a born teacher. His approach is clear. His attitude is always encouraging and above all, and at least for me, he's patient. So I asked you do you want to start a podcast? Do you want to fix the one you have? If you answered yes to either one. Get the kind of help that will make a difference. Work with Dave Jackson. 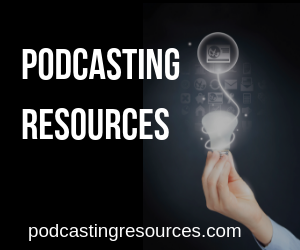 Give your podcast a real chance to succeed. How Do You Know Your Show is Good? You NEED to connect with your audience wherever they are. Quit staring at the Apple podcast charts and focus on your audience (which leads to you moving into the charts if done consistently). Gene and Natalie have VERY SPECIFIC ideas of who they want listening, and how they will gauge success (and it has nothing to do with rankings and reviews). Jeremy has helped clients who are happy they tried surveys. Andrea helps people define who their target audience is. When you know who your target audience is, and you understand the goal of your show, you can start to chart a path between the two. Start your podcast today using the Online Courses, Live Coaching, and Community at the School of Podcasting risk-free with a 30-day money-back guarantee.